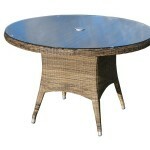 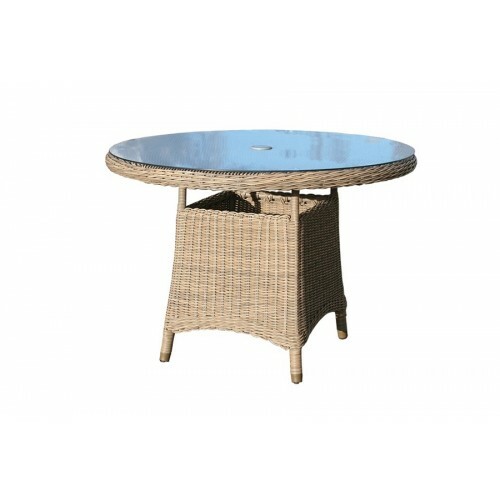 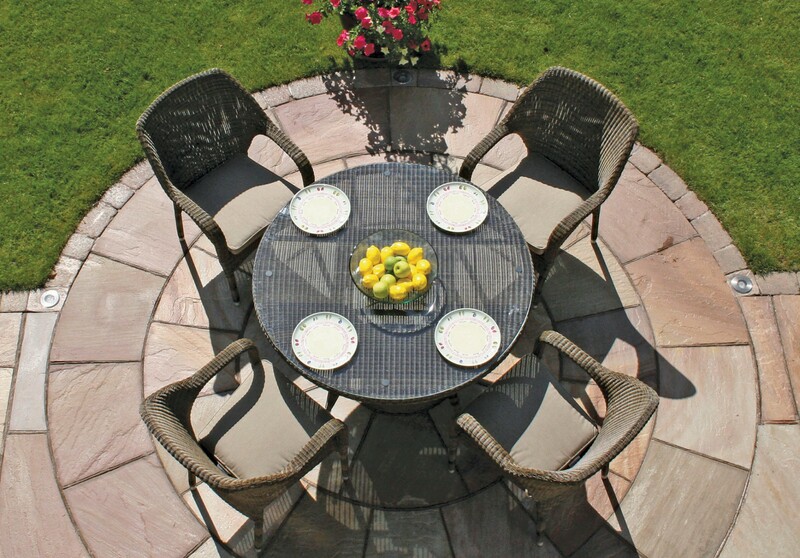 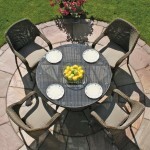 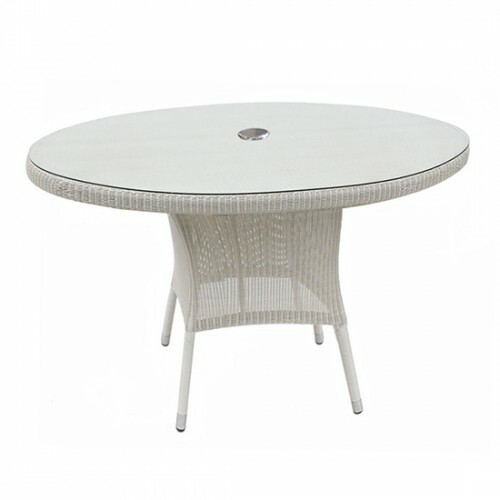 Enduring in style as well as structure, this Sussex dining table is a firm favourite for luxurious outdoor dining. The resilient weatherproof build means it can remain in place on your patio to be enjoyed at a moment’s notice, time and time again. 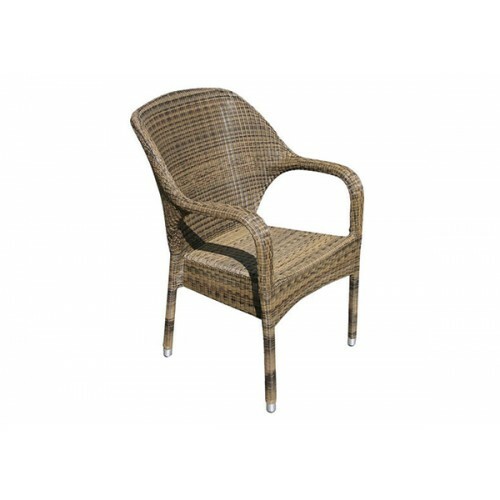 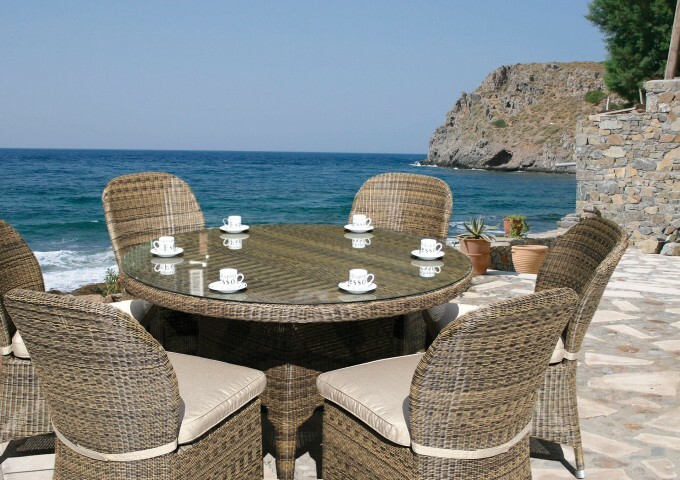 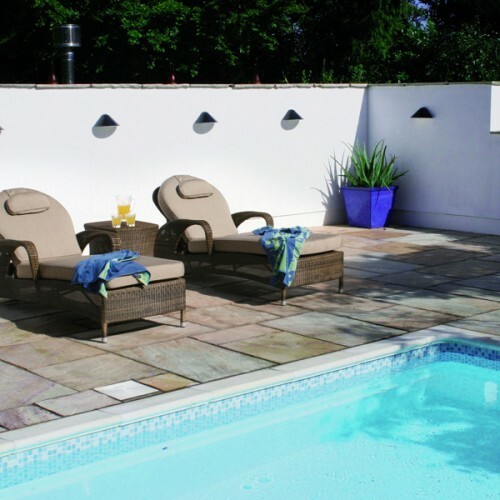 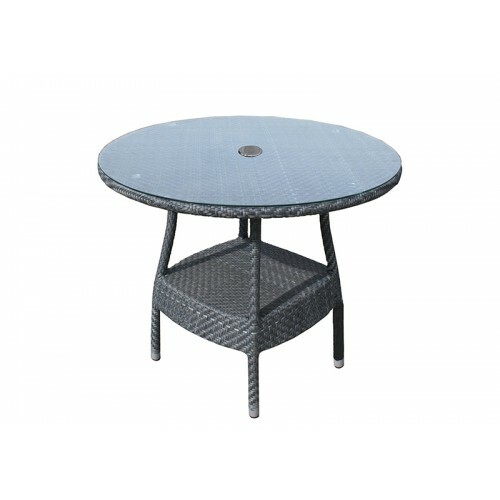 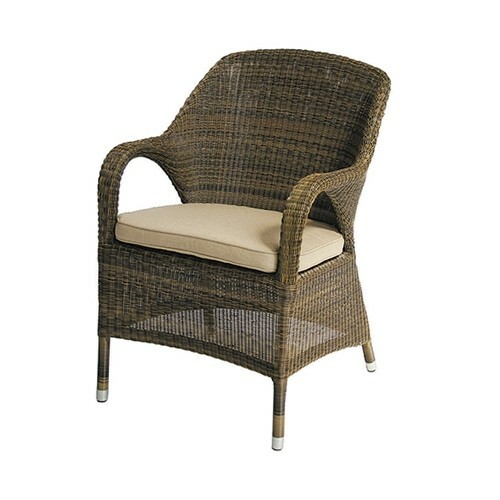 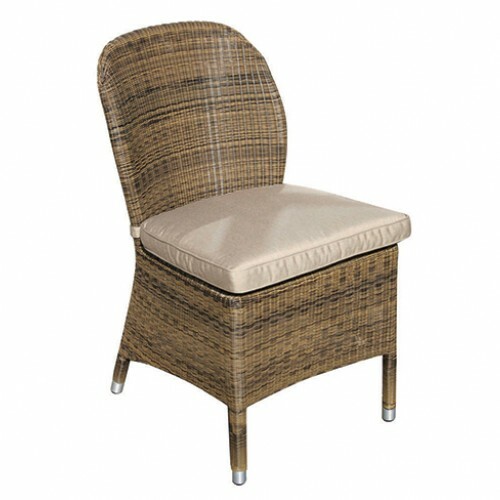 This impressive all weather quality is created from a powder coated aluminium frame and synthetic rattan. 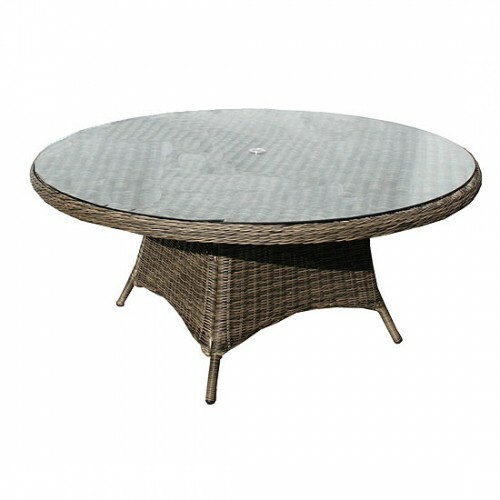 An alluring characteristic of the Sussex Mocha Weave collection is the mocha toned rattan that is exquisitely woven to create a neat and fine finish. 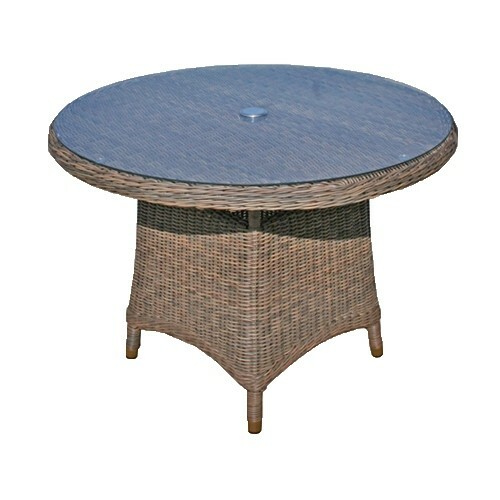 This 120cm Sussex round table pairs elegantly with Sussex dining chairs or Sussex armchairs and sets a stylish scene for four guests to dine in comfort. 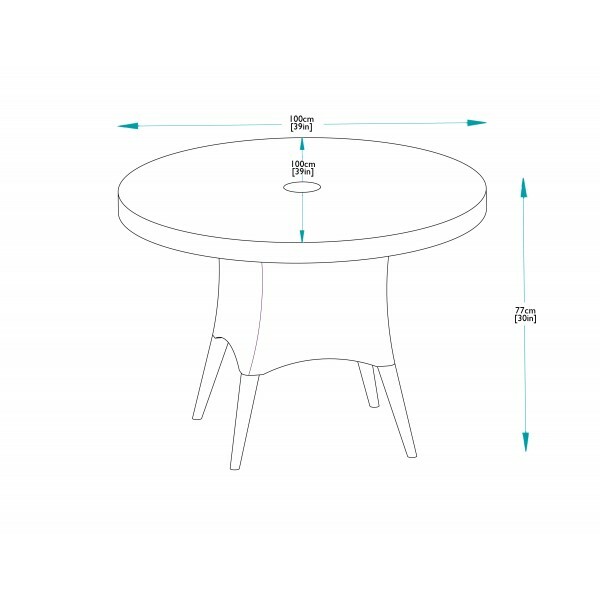 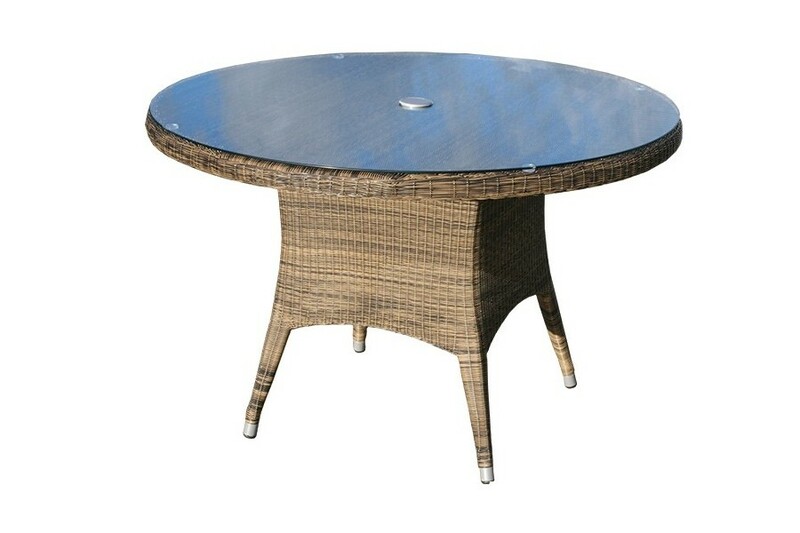 The finishing touch in this top-quality design is a reliable tabletop of strengthened glass, equipped with a hole for a parasol.